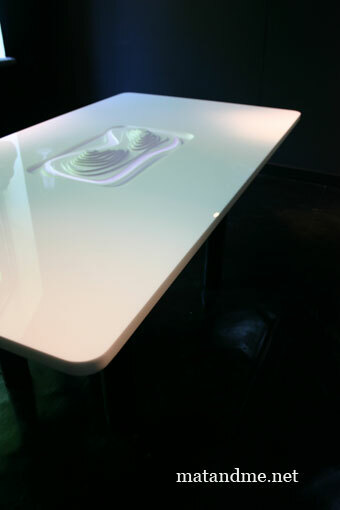 Miya Kondo recently graduated at the Design Academy in Eindhoven. 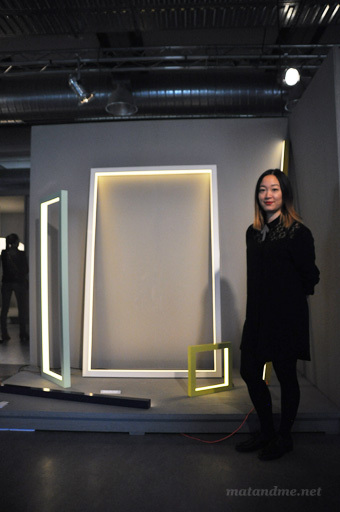 The Canada-born presented her project ‘Composition Light’ at the Graduation Galleries during the Dutch Design Week last month. 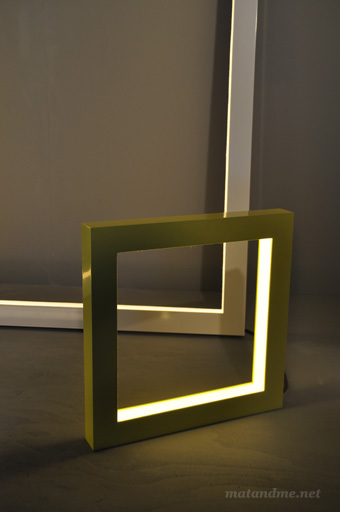 The five different lights have a simple but highly aesthetic appearance that satisfy the eye. 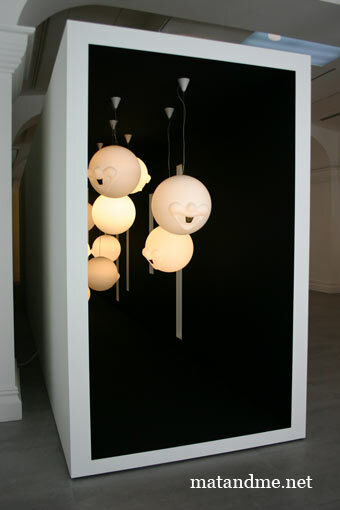 I’ve got a notion that these lights should get into production. 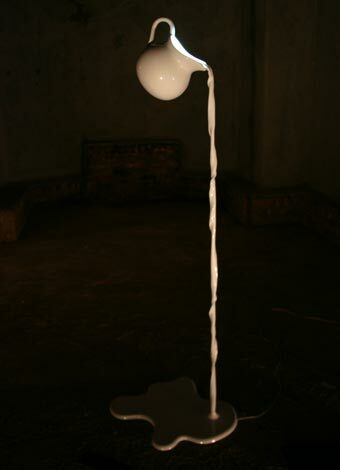 We need something aesthetically pleasing like Miya’s work in our homes. 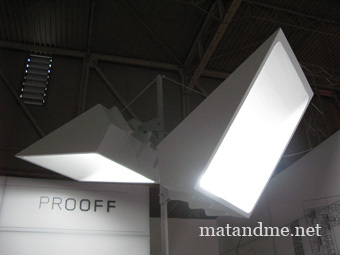 This entry was posted in design and tagged canada, Composition Light, design academy, dutch design week, eindhoven, miya kondo by Matylda. Bookmark the permalink.